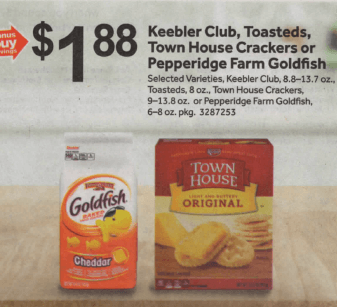 Starting 10/26 Stop & Shop will have Keebler Town House Crackers on sale for just $1.88 each! 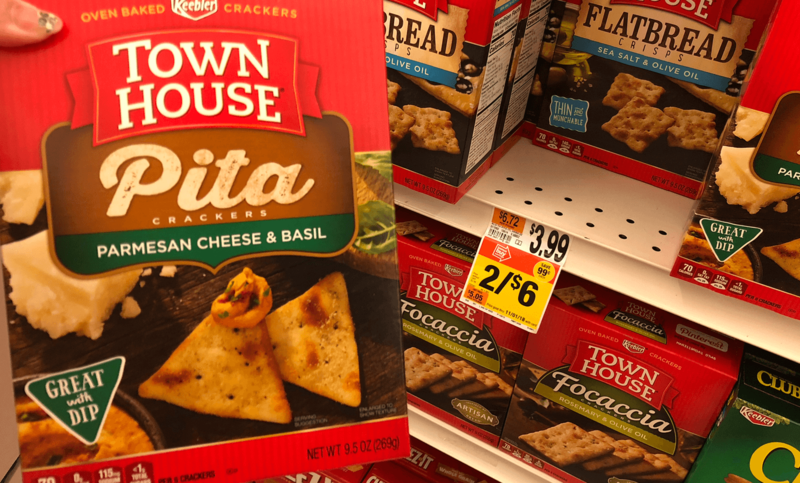 We have a $0.50/1 Keebler Town House Crackers (2.75 oz. or Larger, Any Flavor), printable coupon available. After coupon pay just $0.88 per box! 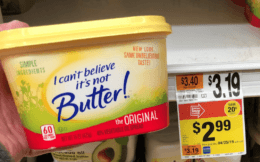 Awesome Deal – Stock Up! 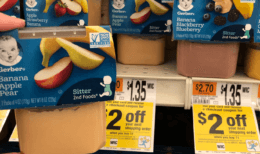 Giant shoppers check your store for a similar deal!